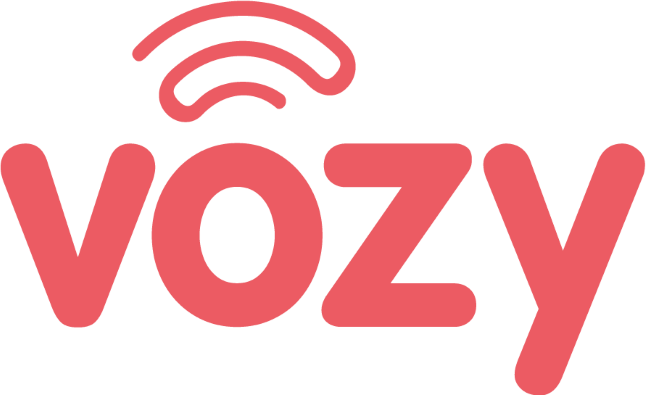 Vozy offers the powerful tool that allows you to have teleconferences with different work teams, which makes conference calls easier. Name: The name of the conference. Extension: The extension number you would like to assign to the conference. PIN (optional): The 4 digit password to enter the conference. There may be several PINs or none. Assign to (optional): When you would like to assign the conference to a specific user. Recording (optional in Pro plan): When you would like to record the conference.